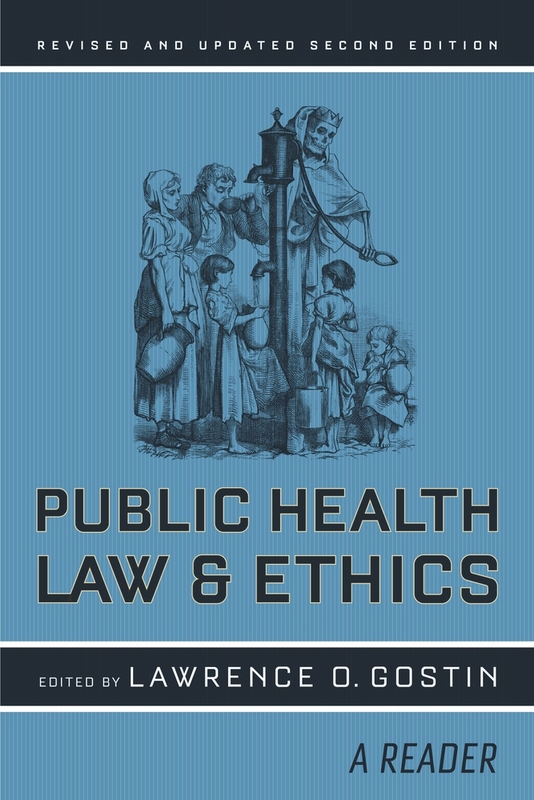 Now revised and expanded to cover today’s most pressing health threats, Public Health Law and Ethics probes the legal and ethical issues at the heart of public health through an incisive selection of government reports, scholarly articles, and relevant court cases. 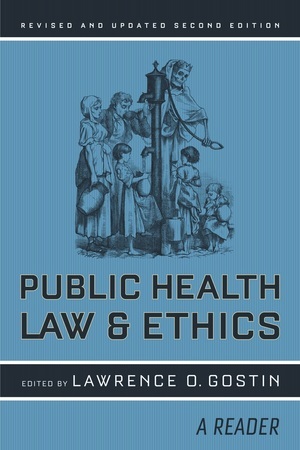 Companion to the internationally acclaimed text Public Health Law: Power, Duty, Restraint, this reader can also be used as a stand-alone resource for students, practitioners, scholars,and teachers. It encompasses global issues that have changed the shape of public health in recent years including anthrax, SARS, pandemic flu, biosecurity, emergency preparedness, and the transition from infectious to chronic diseases caused by lifestyle changes in eating and physical activity. In addition to covering these new arenas, it includes discussion of classic legal and ethical tensions inherent to public health practice, such as how best to balance the police power of the state with individual autonomy. Lawrence O. Gostin is Associate Dean and the Linda D. and Timothy J. O'Neill Professor of Global Health Law at the Georgetown University Law Center, where he directs the O'Neill Institute for National and Global Health Law. Gostin is also Professor of Public Health at the Johns Hopkins University and Director of the Center for Law and the Public's Health and is Visiting Professor of Public Health and Research Fellow at Oxford University.